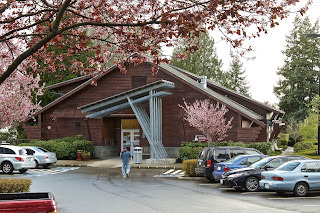 The King County Library System has received the highest rating­ – Five Stars – from the Library Journal Index of Public Library Services, which announced on October 30, 2018 the results of its 11th review of U.S. public libraries. 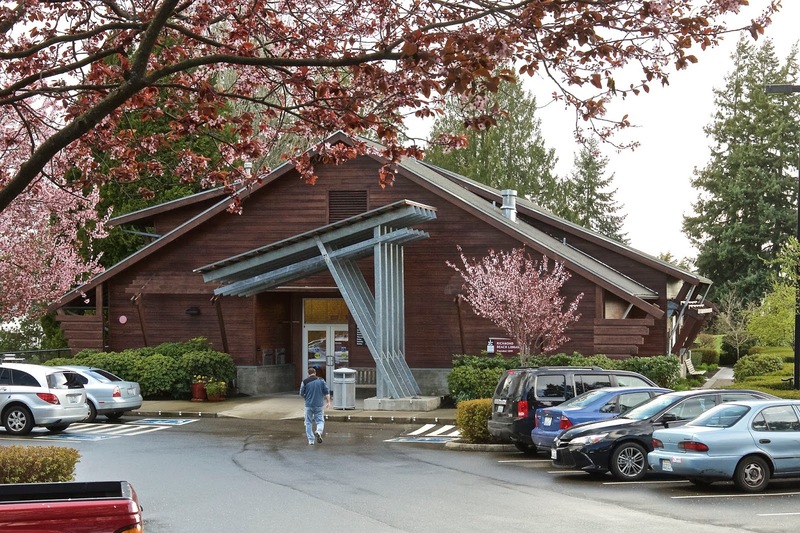 KCLS was among 7,361 public libraries rated for the 2018 Index, and one of 257 to be named Three, Four or Five-Star Libraries, which designate overall excellence across five categories. KCLS was the only library spending $30 million or more annually, that gained a Star between 2017 and 2018, moving up from Four to Five Stars this year. According to the Library Journal, a Star rating not only means that a library itself delivers a strong return on investment, but that when graded on a curve, it is one of the strongest performers. The Index is based on five per-capita statistics: circulation, library visits, program attendance, public Internet computer use, and circulation of electronic materials. Data recently released for fiscal year 2016 by the Institute of Museum and Library Services, an independent federal agency, was used as the basis for the 2018 ratings.